“It’s not a matter of how many times we get knocked down, it’s how fast we can get back up!” Kim Melia shows us what it takes to open and grow a new country. And also, how to keep a strong vision in tough times. 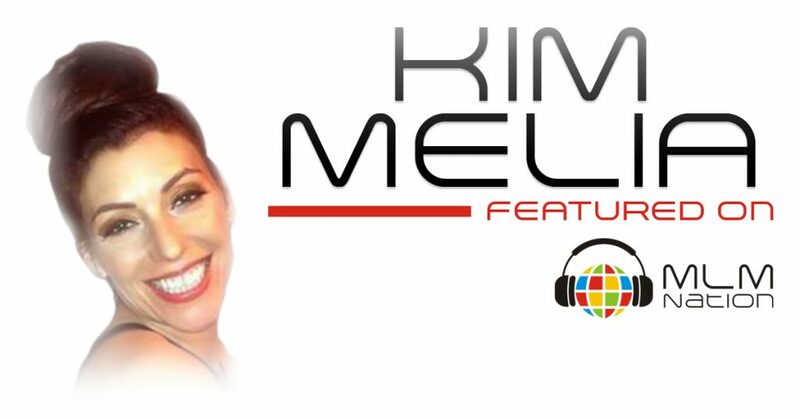 Before Kim Melia got started in network marketing, she was struggling working for Corporate Canada and wanted something more for herself. Kim eventually got started in her MLM company but made no money for the first 9 months as her company was just opening up in Canada. Today, Kim has been with her MLM company for over 18 years and has reached the highest positions in her company. She spends her free time teaching yoga and doing fundraising for her nonprofit: Work, Play, Love. Work Play Love has built an entire girls orphanage and now breaking ground on a girl’s school.